Led by Alexander Dudok de Wit, ‘Hello Sausage’ will be pitted against rivals in Dare to be Digital 2015, the world’s leading computer game design competition for students. Alexander Dudok de Wit, an alumnus of City’s MSc Computer Games Technology (CGT) programme, will be leading the seven-member, ‘Hello Sausage’ team at this year’s Dare to be Digital Festival, the world’s leading computer game design competition for students, organised by Abertay University. 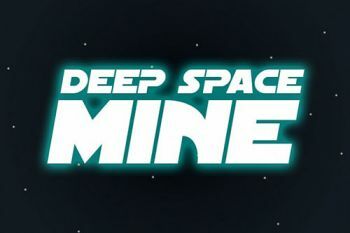 The team, comprising current students on the City CGT programme and students from Glasgow Caledonian University, University of the Creative Arts and London Southbank University, is working on a game called Deep Space Mine. A game jam is an opportunity for a diverse set of game developers to come together in one place and make game prototypes within a 22-24 hour period. 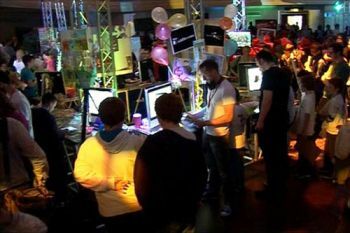 Teams of between four and six people are usually randomly selected at the beginning of the jam in order to ensure that all teams have at least one experienced programmer and one artist.